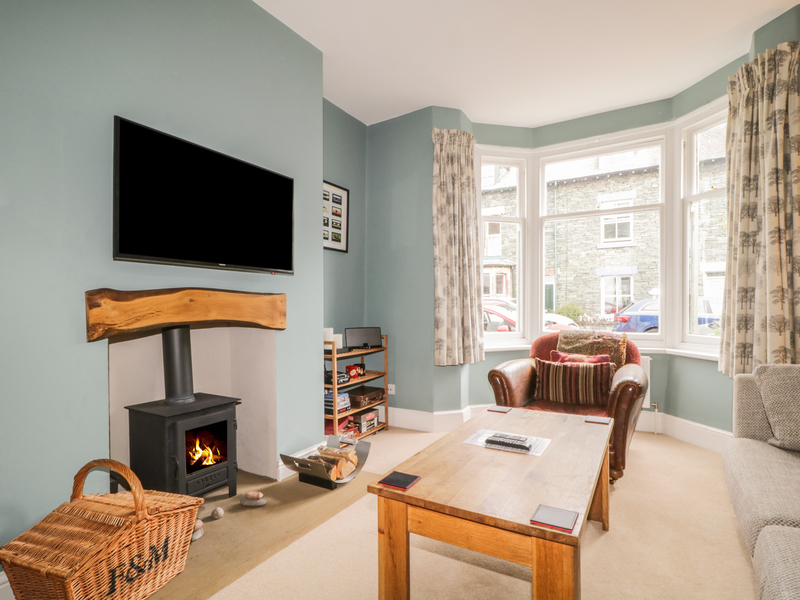 La Casa is a lovely family cottage that sleeps 6 people The cottage has two double bedrooms, one with en-suite shower room with a basin and WC and there is also a twin . The property also has a family bathroom on the first floor that has a bath, shower cubicle, basin and WC. 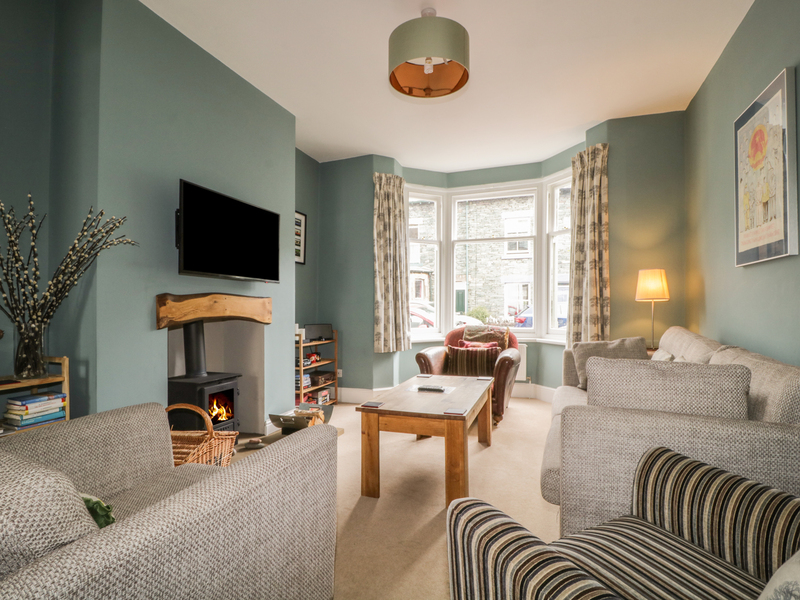 The property also has a kitchen and a sitting room with dining area and a wood burning stove. There is also a courtyard at the rear of the property where you can sit after a day on the fells. floor double, 1 x first floor twin. First floor bathroom with bath, separate shower, basin and WC. Ground floor kitchen. Ground floor sitting room with dining area. We also have details of 68 other similar properties nearby which might suit you.